The story begins on a rainy day with a bored and listless Sophie Mouse. 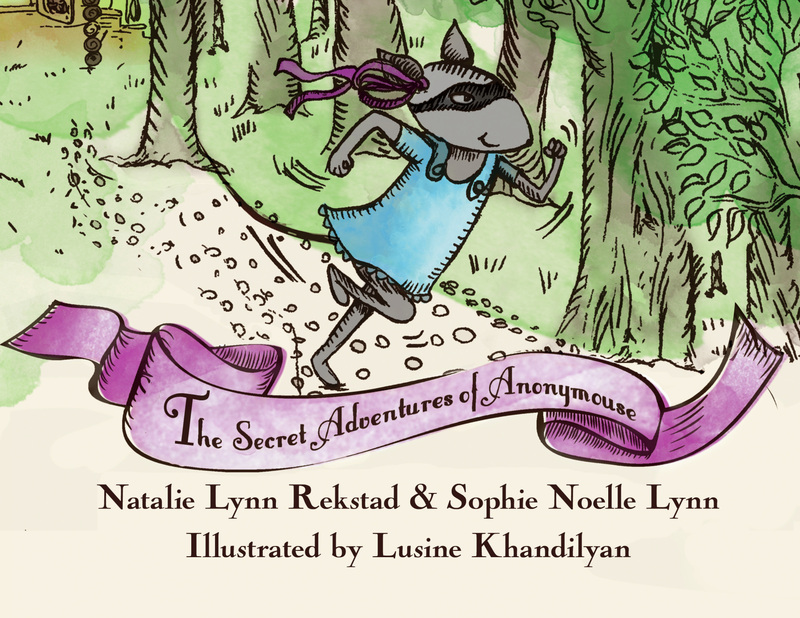 But she soon happens upon a mysterious poem and embarks on an ‘anonymouse’ adventure of compassion and discovery. 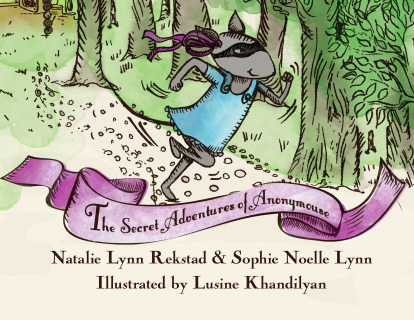 As the story unfolds, the title character’s small acts of generosity inspire others throughout the forest, creating a culture of kindness and spirited adventure.